A direct replacement for traditional light switches, the NT-Switch – Timer allows contactless operation with an option to trigger preset timings. 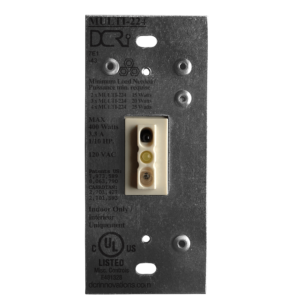 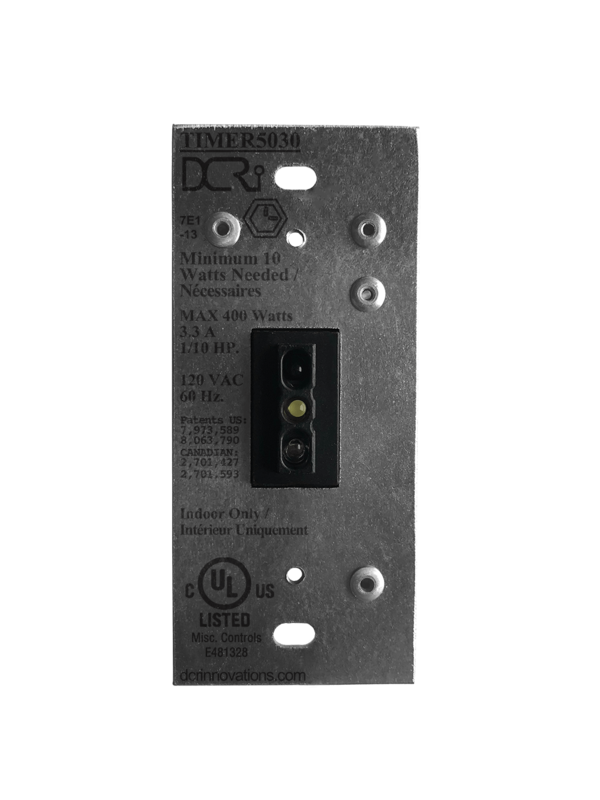 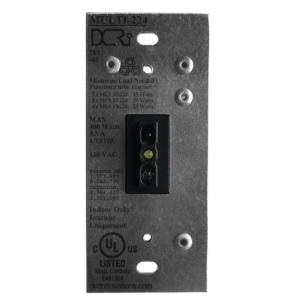 Direct replacement for existing switches – no additional wiring required. A direct replacement for traditional light switches, the NT-Switch – Timer allows contactless operation and an option to trigger preset timings.